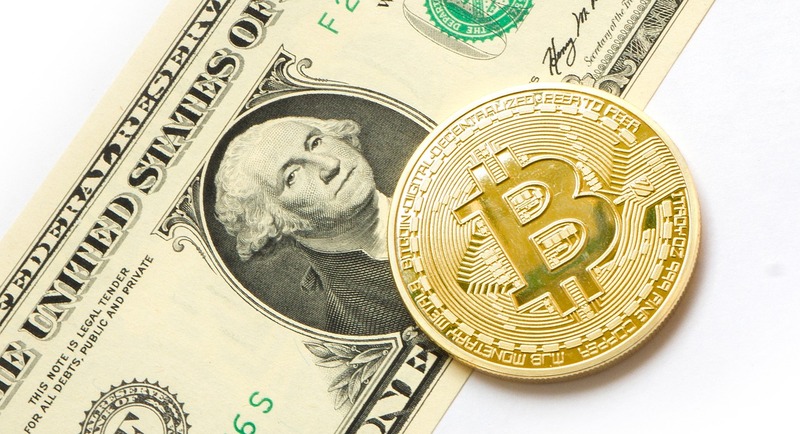 Bitcoin (BTC)–Despite the growing perception that cryptocurrency offers little value to digital payment platforms, Square has published figures that show a gain in revenue valued in tens of millions of dollars for the second quarter of the year. Square, Inc., the brainchild of Twitter founder Jack Dorsey, has been a positive driving force for cryptocurrency via the integration of Bitcoin dating back to last year. In November 2017, the payment application worth $16 billion began implementing BTC for buys, sells and storage, giving the king of cryptocurrency a high-profile, mainstream outlet with an easy to use smartphone app. Dorsey, CEO and founder of Square since 2009, has been a huge proponent of Bitcoin and one of the most bullish figures to emerge from the social media culture of Silicon Valley, going on record in March that Bitcoin could be the world’s “single” currency in a decade. Published in a quarterly report to the U.S. Securities and Exchange Commission (SEC), Square revealed generating over $70 million in revenue via Bitcoin alone through the first half of 2018. In addition, despite the falling price of cryptocurrency throughout 2018, the company reported a growth in revenue between the first and second quarter of the year, posting $34 million and $37 million, respectively. Total revenue for the second quarter was $814 million, with BTC making up 4.5 percent of that value. The numbers reflect a similar quarterly report out of Ripple, whereby the total valuation of XRP sales had dropped substantially (as the coin fell from nearly $4 USD at the beginning of the year to below $0.50), while customer volume increased. Revenue coming out of sources like Square gives the impression that although the crypto markets are struggling to turn around from a prolonged bear cycle, adoption in the industry and customer growth is moving at a reasonable pace. In June, Square completed a milestone in operating within the crypto space, acquiring a BitLicense to allow buy and sells for customers living in New York. While the company has yet to see substantial profit from the addition of cryptocurrency (most of the reported revenue has been offset by operating and implementation costs), the stepping stone of increase is promising to that end. Despite Dorsey’s bullish remarks on Bitcoin, his dual presence with Square and Twitter has created one of the more perplexing contradictions surrounding cryptocurrency. Twitter, alongside Google and Facebook, implemented a ban against cryptocurrency advertisements earlier in the year, contributing to the substantial fall off in price. While Dorsey may not have had a hand in bringing about such a one-sided ruling against crypto, it’s telling to hear his opinions on Bitcoin combined with the actions Square has taken to become a legitimate player in the market. Most community members of cryptocurrency would prefer to see adoption beyond payment processors and platforms of exchange–as the currency is capable of accomplishing transactions without an intermediary. However, the recognizable nature of Square in conjunction with its high profile CEO Jack Dorsey, is a tailwind for the king of cryptocurrency. Square is in prime position, like most mobile-based crypto portals, to pivot into a more user friendly option for those intimidated by the private/public key approach to BTC transactions. At the very least, with adoption next spreading into the mainstream and less tech-savvy crowd, the need for custodial outlets will be beneficial to the industry. The post Payment Platform Square Sees $37 Million in Revenue From Bitcoin Integration appeared first on Ethereum World News.